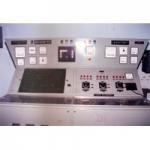 We are a prominent Service Provider of Transformer Testing Services. 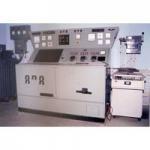 We are well equipped with testing laboratory that helps in rendering accurate Transformer Testing Services. 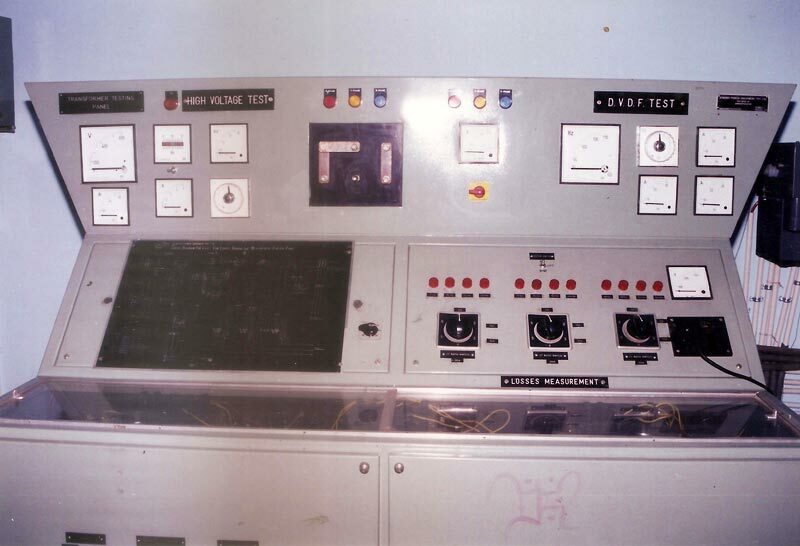 We have testing facilities upto 132 KV class for every rating. 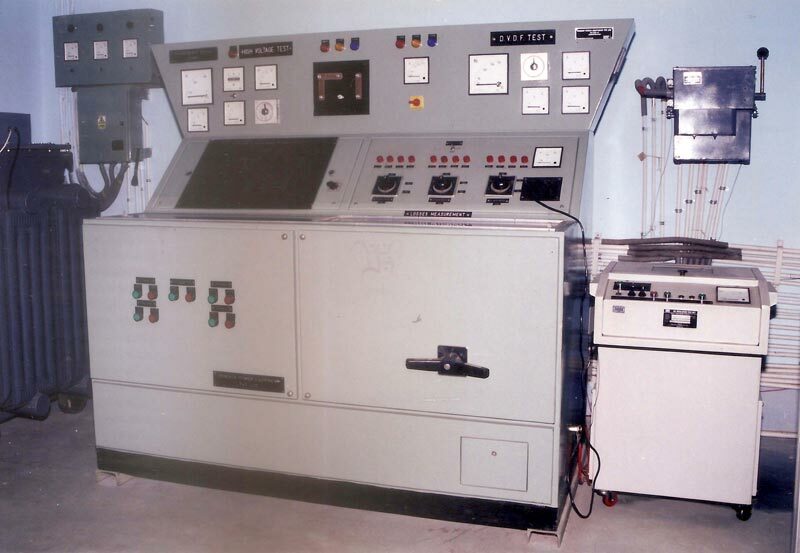 We have a team of experienced and skilled engineer and technician for testing of Power & distribution transformer.